The Oisin stove is ideal for smaller rooms. The boiler model will heat the domestic hot water. Stove expert replied: Surprising and alarming comments as the flue connection should be sealed in place and after 2 months should not be causing a problem, most spigots on a stove twist and lock into place and the sealant is there as back up. This is an installation issue and not directly related to the stove and its quality and performance. Stove expert replied: These problems can happen on a steel stove as well as on cast iron models. Wood that has a moisture content of less than 20% should only be used on a stove. Rountin maintainence should be carried out to check all aspects of the installation and may have prevented the flue from dropping off. I purchased a Wateford Stanley Cara insert stove. Very disappointed. The insides warped and no come back after 1 year. 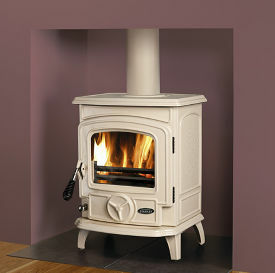 Stove expert replied: Was the stove installed with the correct insulation surrounding th insert box? Stove expert replied: Amazing no spares in 15 years - what value for money!! Stove expert replied: Experience counts for so much when using a stove, you learn the best way to get the maximum from it so thank you for the updated review. 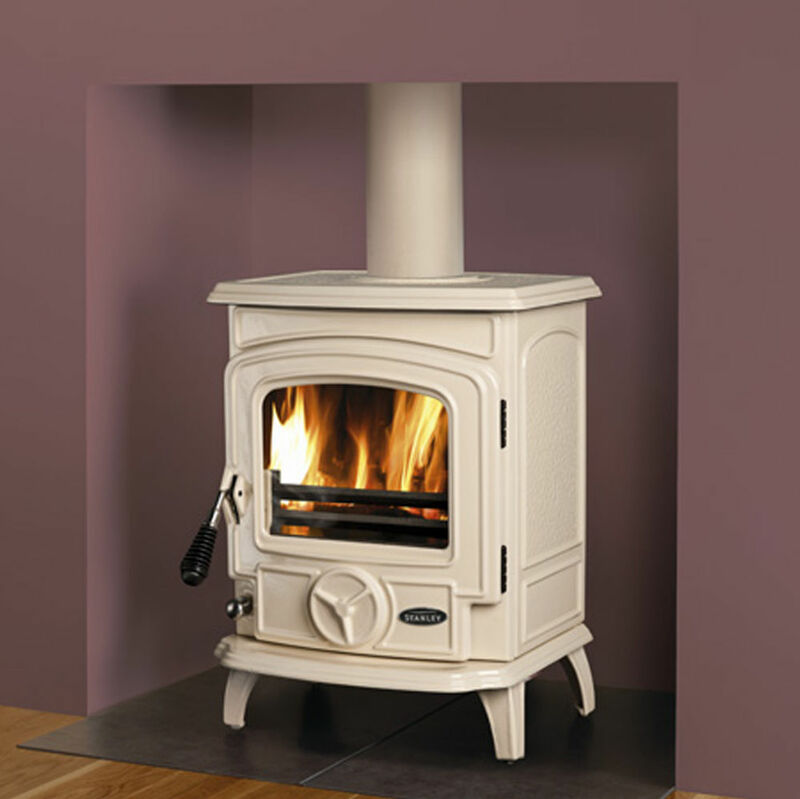 Stove expert replied: Other factors like insulation, open plan areas etc should be considered before purchasing a stove to insure that the stove is powerful enough to heat the space required. The price is low for this stove but if you still require central heating a larger stove which would be more expensive may prove more cost effective. Still every little heat produced will help to cut other fuel costs.